A village of 20 tiny homes will be erected in Bridgeland to aid the more than 160 homeless veterans living on Calgary’s streets. It’s a project headed by Homes for Heroes, in collaboration with a number of community organizations, and the village will go beyond more than providing affordable homes. 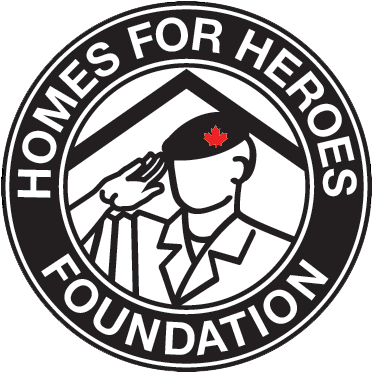 President of Homes for Heroes, David Howard, says it will offer a full range of support. “A resource centre, full-time counselling service run by the Mustard Seed, community gardens, and each home will be named after a Canadian Armed Forces member who unfortunately lost his or her life in Afghanistan,” said Howard. The first 20 homes are expected to cost $2.5 million to build. Veterans will pay between $450 and $500 in rent per month. Co-founder of Homes for Heroes, Murray McCann says offering affordable housing is the least we can do. “One veteran waking up homeless is a tragedy, 160 waking up homeless in a city as caring as Calgary is a blight on our city and 2,600 waking up across Canada without a home is a scandal,” said McCann. The project is expected to go before Calgary City Council in September with completion slated for November.